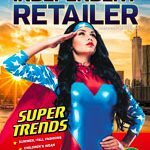 The August 2017 Issue of Independent Retailer Magazine is Available Now! 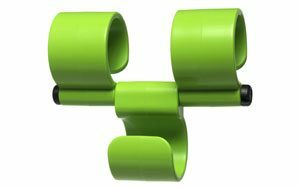 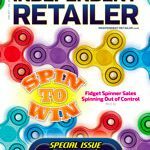 The August 2017 Issue of Independent Retailer Magazine focuses on Toy Trends in Preparation for the Holiday Season. 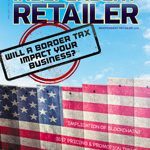 The July 2017 Issue of Independent Retailer Magazine is Available Now! 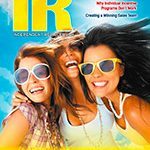 The July 2017 Issue of Independent Retailer Magazine features Summer/Fall Fashion, Children’s Wear, Sunglasses and T-shirt Trends. 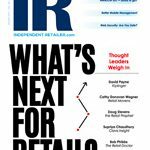 The May 2017 Issue of Independent Retailer Magazine is Available Now! 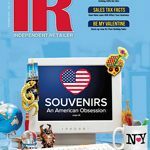 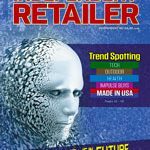 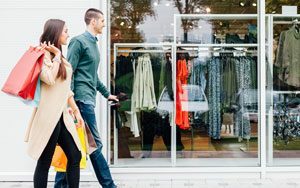 The May 2017 Issue of Independent Retailer Magazine features New Product Trends and A.I. 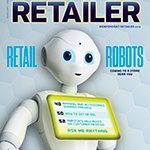 in Retail. 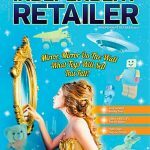 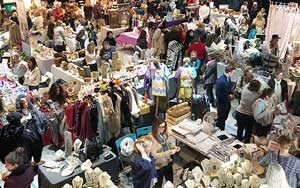 The January 2017 Issue of Independent Retailer Magazine is Available Now! 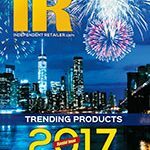 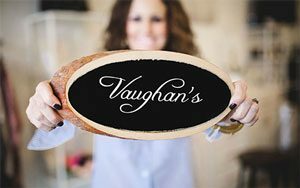 The January 2017 Issue of Independent Retailer Magazine focuses on trends and technologies that will be changing the industry in 2017.